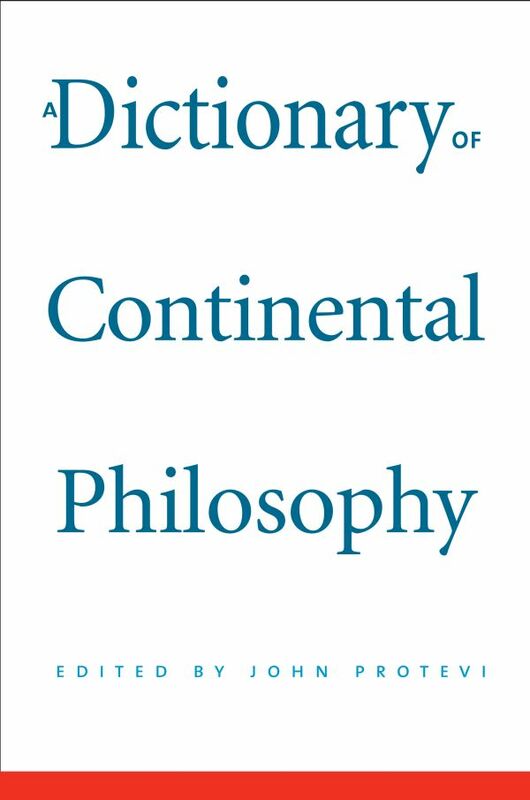 With over 450 definitions and articles by an international team of specialists, this comprehensive dictionary covers the thinkers, topics, and technical terms associated with the many intersecting fields known as continental philosophy. Special care has been taken to explain complex ideas, methods, and figures. 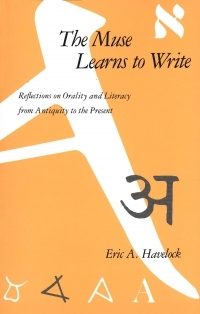 Entries strive for clarity and concision, offering helpful definitions and sober, reliable accounts of key concepts. 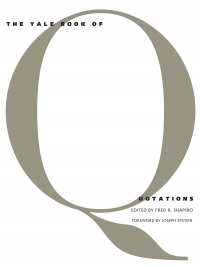 Professionals, students, and general readers alike will find the dictionary an invaluable reference tool and a treasured addition to the library shelf. John Protevi is associate professor of French studies at Louisiana State University. His publications include Time and Exteriority and (with Mark Bonta) Deleuze and Geophilosophy.